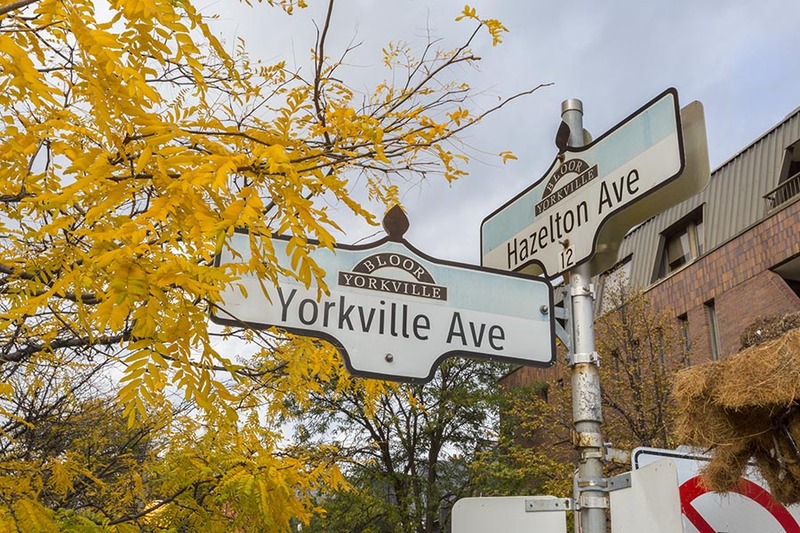 Summary: The Yorkville real estate market ended on a high note in 2016. 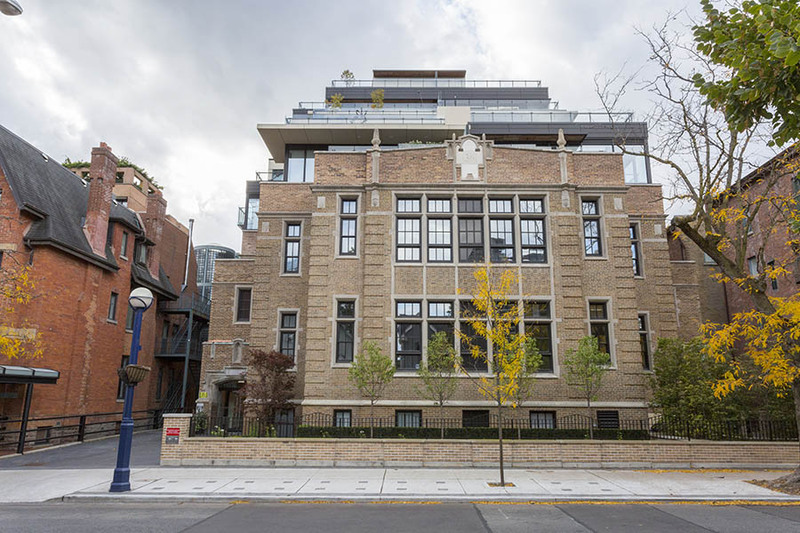 A luxury town home sold for over $5 million. Two houses leased for over $5000 per month. The average sales price & rental rate for condominium units continued to trend upwards. 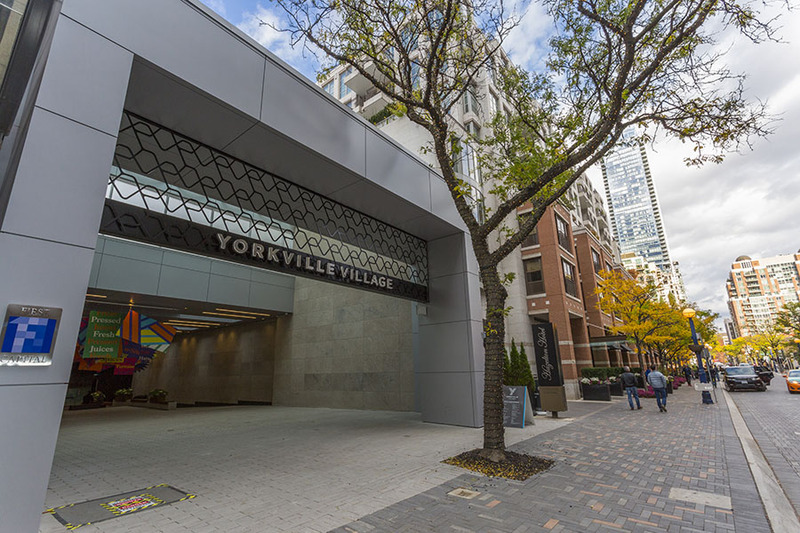 There are now nine active new condominium projects in the Yorkville area. Valentine's Day is fast approaching. 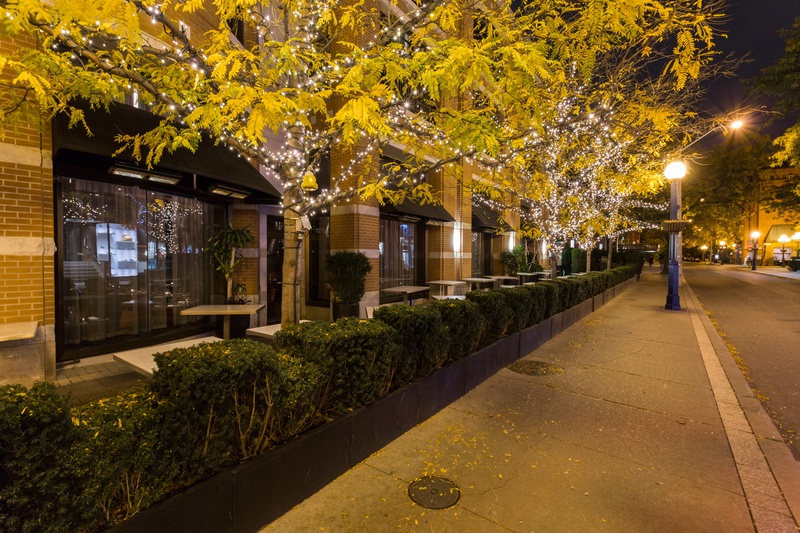 Why not surprise your special someone with a Yorkville inspired Valentine's Day? Whether a spouse, a special friend, or even your mom, we've got you covered. Here are some tips on how to make it a very memorable day. Summary: The summer months of 2016 showed continued sales and leasing activity in the Yorkville house & condominium markets, though at a attenuated pace. With respect to new condominium developments, there are now seven (7) new projects at various stages of development and construction, with 91% of units being pre-sold. Downsizing is never an easy task, especially when moving from a house to a condo. You have to take into account that your daily routine will change and your amenities will be different (in most cases). People will decide to downsize to a condo perhaps because they are retiring and looking for a new home with little to no work to keep it up, or maybe your job transferred you to the city and you would rather live closer to work than not. For whatever reason you are making the change, it is always best to do a bit of research so you go in knowing exactly what you need to do, as well as what you are looking for in a new forever home. 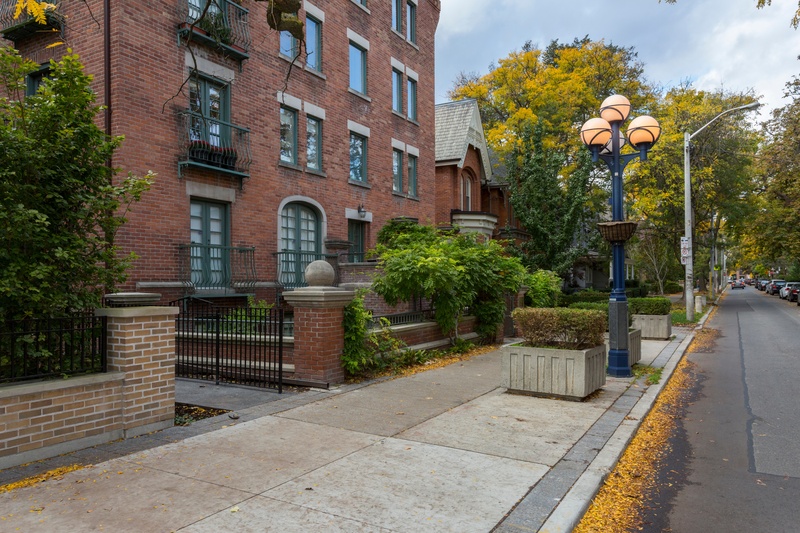 The prestigious and luxurious neighbourhood of Yorkville was not always the way it is today, i.e., surrounded by lavish condominiums, high end shops and boutiques, five star restaurants and hotels. On the contrary, Yorkville was not even a district of the City of Toronto and also went by a different name. This historical neighbourhood has gone through many changes, both in name and the company it attracts, ever since the early 1800s.